Serious CASH buyers only! This property can be renovated or a tear down and rebuild. VALUE is in the improved land. 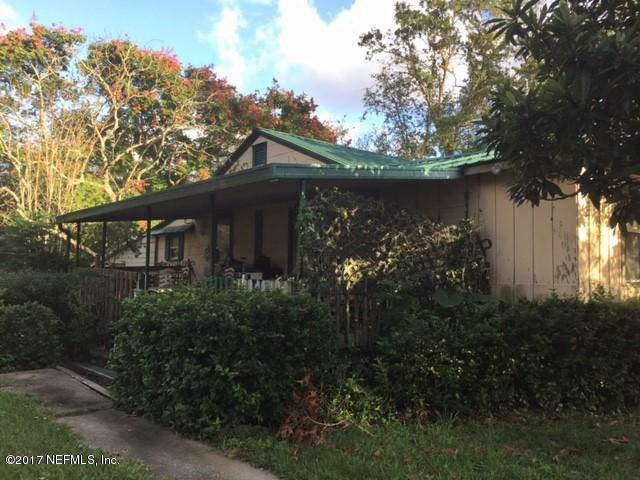 This home offers 2 bedrooms and 1 bath on a beautiful 1/2 acre. A third room can be a bedroom with no closet. Home is currently on a shared well, so buyer will need to hook up to city water that is available nearby. Home is set up for central heat and air and in need of a unit. Very few opportunities to live in Mandarin at this price. Buyers do your due diligence before making an offer. Home is sold ''as is'' with no contingencies.